The three main hubs of aquarium trade devastation are Indonesia, the Philippines, and Hawaii. Each has its own sad story of political corruption and theft of natural resources to benefit a greedy, ruthless few. Yet, despite facing a litany of challenges, each hub shows faint hope for progress: with Komodo National Park in Indonesia, a few bright lights in the development of Philippine reef management, and an anti-aquarium campaign taking hold in Hawaii. A beautiful coffee table photo book is one thing. 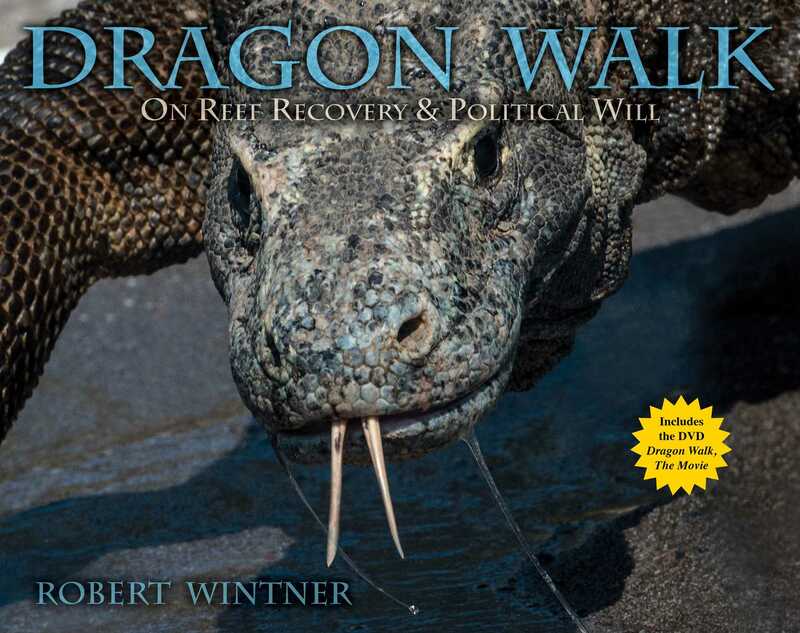 Dragon Walk is a political grenade, willing to name culprits, political assassins, and nitwits with less spinal fortitude than most invertebrates. Dragon Walk is far more vital; a no-holds-barred grapple with evil and reef devastation that shines a light where others fear to tread.